Exclusive to AC - you're not going to find this anywhere on the web. Well, that's that I guess. bits n pieces nice surgical strike. that was quick and swift. 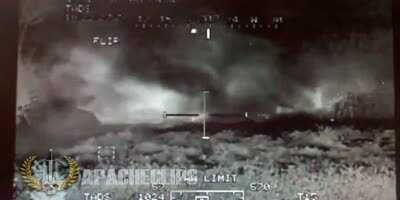 Don't play hide and seek with the USAF. You will loose. 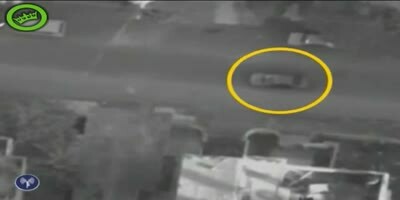 On Nov. 14, 2012, the IDF targeted Ahmed Jabri, the head of Hamas' military wing, in the Gaza Strip. Jabri was a senior Hamas operative who served in the upper echelon of the Hamas' command and was directly responsible for executing terror attacks against Israel in the past.